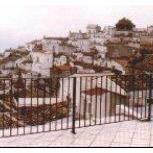 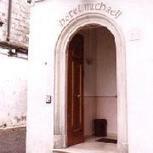 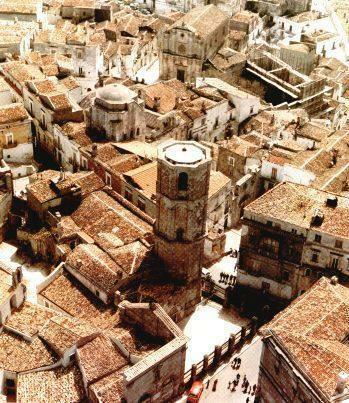 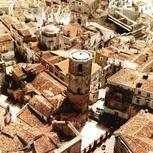 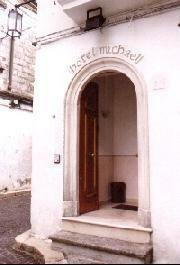 Hotel Michael is located in the heart of the city, just opposite to St. Michael's Sanctuary, and offers a splendid view over the medieval quarter of Monte Sant'Angelo. 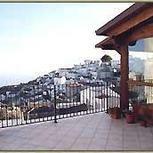 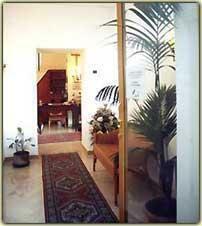 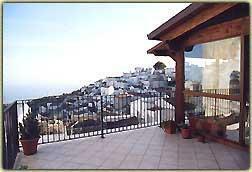 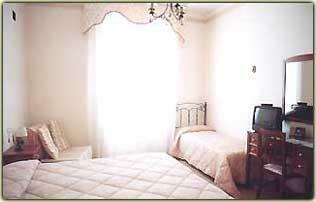 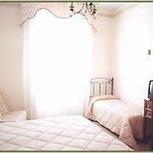 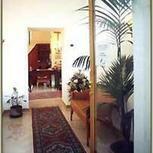 The hotel provides spacious and comfortable accommodations, furniture and detailed with great care. 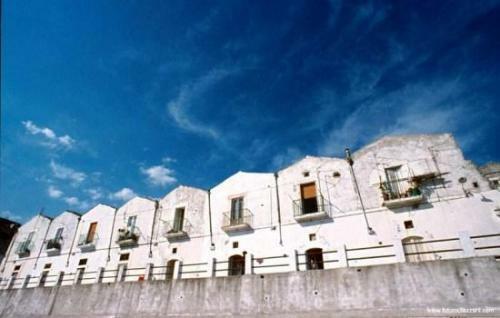 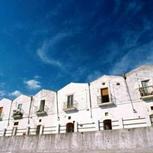 The restaurant Il Grottino offers typical dishes from the Apulian tradition, featuring homemade pastas, meat, cheeses and local wine. 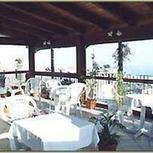 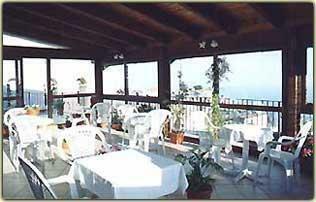 While dining, you can also admire the beautiful Gulf of Manfredonia.